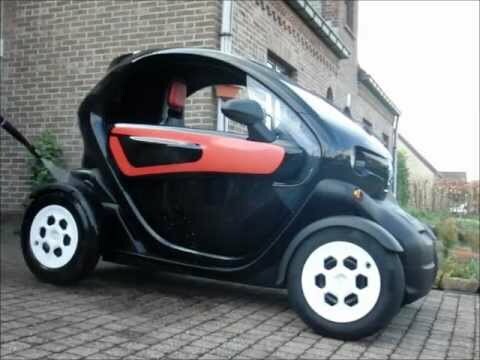 As I was surfing Youtube for videos about electric cars I came across this amazing electric city car: Renault Twizy. It seems to be like a very fun car to drive in the city if you are alone. 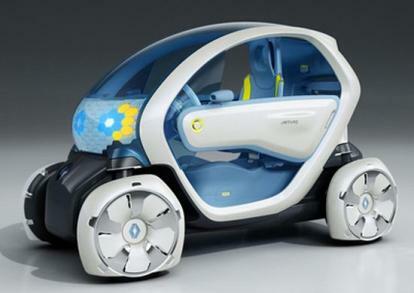 This small car with an amazing design is all electric, does not pollute, is easy to park and very economical. It is French… bravo! All the electric city car videos below come from Nest of Dragons‘ Youtube Channel. Interesting stuff, subscribe to the channel. 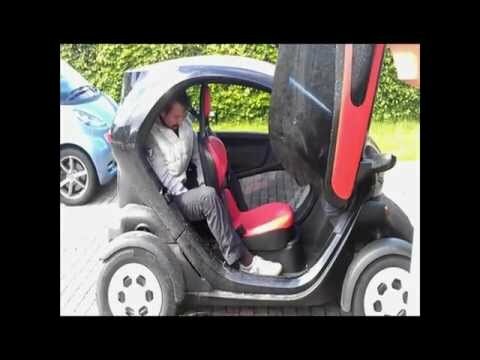 A quick introduction to the Twizy, a electric car by Renault. It looks funny, but it is a nice design in easiness in use and driving. Renault Twizy, special tools needed for maintenance ! ! ! ! ! ! ! ! In my personal way i show the needed special tools for the maintenance of the Renault Twizy, a small, funny, electric car. Enjoy. 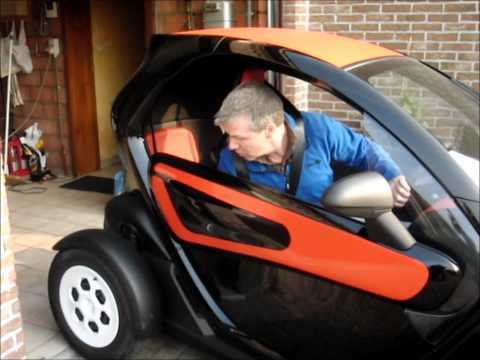 Renault Twizy, a few questions about its use answered. Rain, parking, no sound=safe?? I received a few questions about my Renault Twizy and i was able to answer several during a single ride. Bas Gijbels rode with me in the Renault Twizy (a small electric car) during a rainy day. This is the report. I hope you like it. 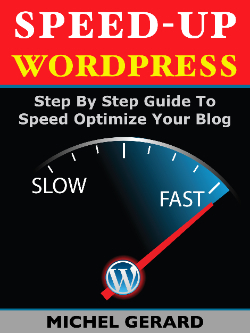 More tests and tips are coming. 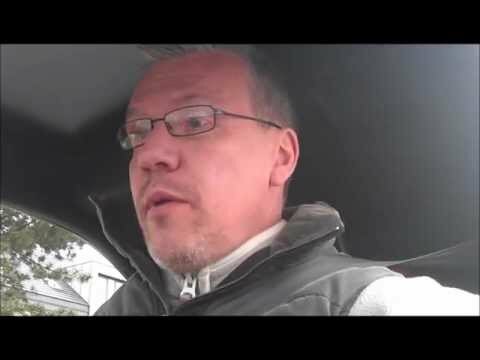 I hope you enjoyed these videos about an amazing little electric city car.